Why do some features seem to be missing from RootsMagic's FamilySearch Family Tree support? RootsMagic is currently certified and supporting all FamilySearch Family Tree features which have an API (Application Program Interface) available. 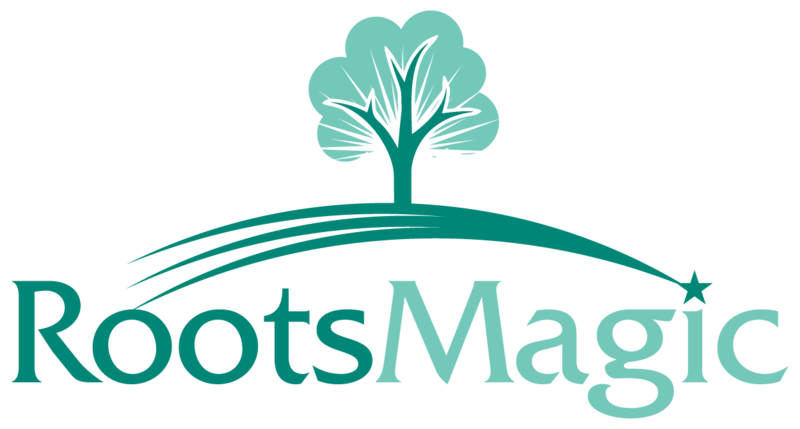 An API is the interface provided by FamilySearch that RootsMagic uses to access a feature. The FamilySearch Family Tree website does not use its own API's, so it is possible that the Family Tree website could have a feature that isn't (currently) available to us. Because these API's are provided by FamilySearch, we (RootsMagic) can make no promises when or if they will actually be provided to us by FamilySearch.